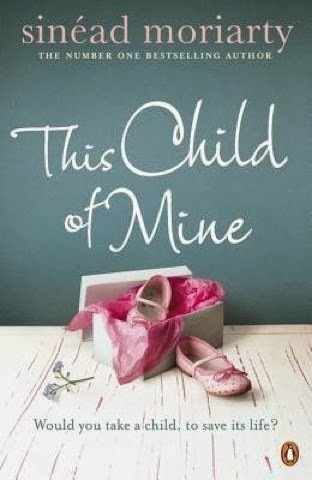 This Child of Mine by Sinead Moriarty. A fabulous novel that had me turning pages in a frenzy wanting to find out more! 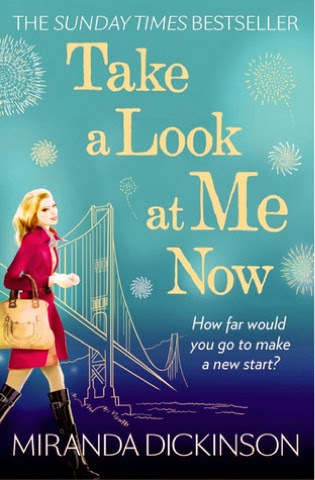 Take a Look At Me Now by the amazing Miranda Dickinson. A novel which now has me desperate to visit San Francisco. 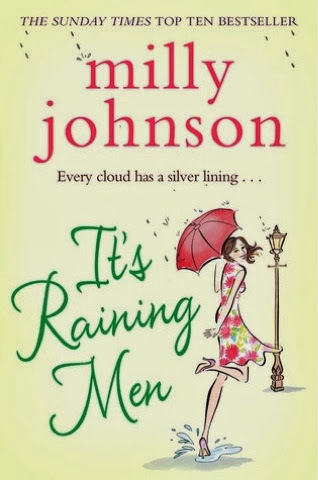 It's Raining Men by Milly Jonson. Something entirely different from this author and a fabulous summer read! I know any winner will love these novels and like I say I may add more nearer to the time. The giveaway will not open until I reach 1000 followers so keep your eyes peeled for the post on that one and I'll be back soon with some more reviews for you!